House Republicans have approved a resolution repealing the rules from the Securities and Exchange Commission (SEC) requiring US energy companies to disclose payments made to foreign governments. 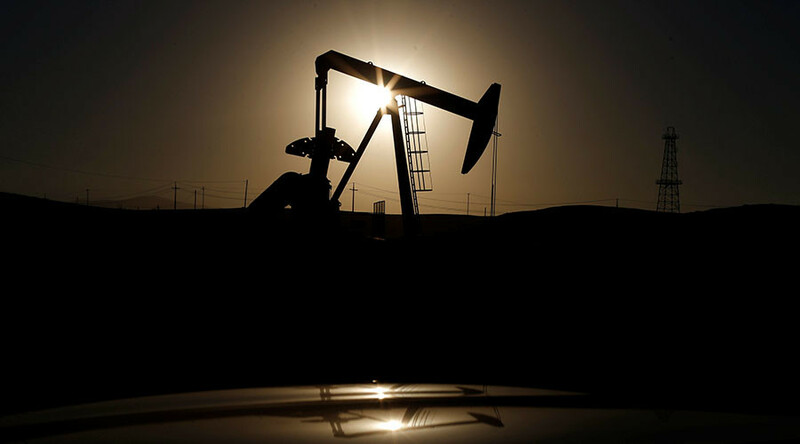 The joint resolution passed on Wednesday, overturns rules that would have required oil, gas, and mining companies to disclose payments made to foreign governments including: fees, taxes, royalties, entitlements, bonuses, and other benefits. Lawmakers voted against the financial disclosure measure 235-187. The SEC rules were adopted on June 27, 2016, as a part of the Dodd-Frank Wall Street Reform, and were set to go into effect on September 30, 2018. Under the rules, an issuer was required to disclose payments that exceeded $100,000 in a fiscal year. The SEC estimated that 755 companies would have been affected by the rules. With a majority in the House, Republican lawmakers were able to repeal the rule with a simple majority using the Congressional Review Act, which allows Congress 60 days to overturn any major rules before they go into effect. However, Democrats disagree with the GOP’s reasoning, with Rep. Carolyn Maloney (D-NY) saying the only reason to repeal the disclosure rule was to “help corrupt governments steal money from their people," AP reported. Transparency advocates have argued that Exxon and Chevron are not listed on the European exchanges, so they would not have to comply with the EU’s own disclosure rules, giving them an advantage over foreign companies. "To roll it back would be a complete abdication of US initiative and leadership on issues of corruption," Daniel Kaufmann, president of the Natural Resource Governance Institute, an international transparency watchdog, told Bloomberg. Meanwhile, a stream regulation aimed at cutting back on the amount of waste from mountain-top coal mining that ends up in nearby waterways was also squashed in a 228-194 vote. Nine Republicans voted against it, while four Democrats supported it. Republicans claim the regulation was intended to hurt the coal mining industry, rather than protect the environment. Following the votes, House Speaker Paul Ryan took to Twitter to call the regulations "poorly-crafted." Republicans voted to repeal the rules under the 1996 Congressional Review Act (CRA), which allows the House and Senate to overturn recently finalized regulations by a majority vote in both chambers if the president agrees to sign off. Regulations which came into effect from June 13 can be invalidated. Furthermore, the CRA also prevents the executive branch from imposing similar regulations in the future. Congress has only successfully used the CRA once before, when President George W. Bush signed a law negating a rule on ergonomic standards enacted during President Bill Clinton’s final months in office. The Senate is now expected to quickly kill both measures before passing on the resolutions to President Trump to sign. The votes took place just hours after former Exxon CEO Rex Tillerson was confirmed as Secretary of State. Tillerson lobbied against the financial disclosure measure while at Exxon.